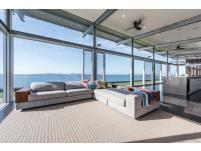 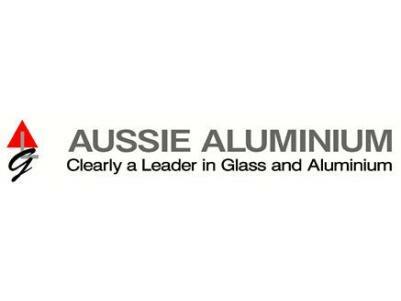 When it comes to glass and aluminium products, we are leaders in residential and commercial features. 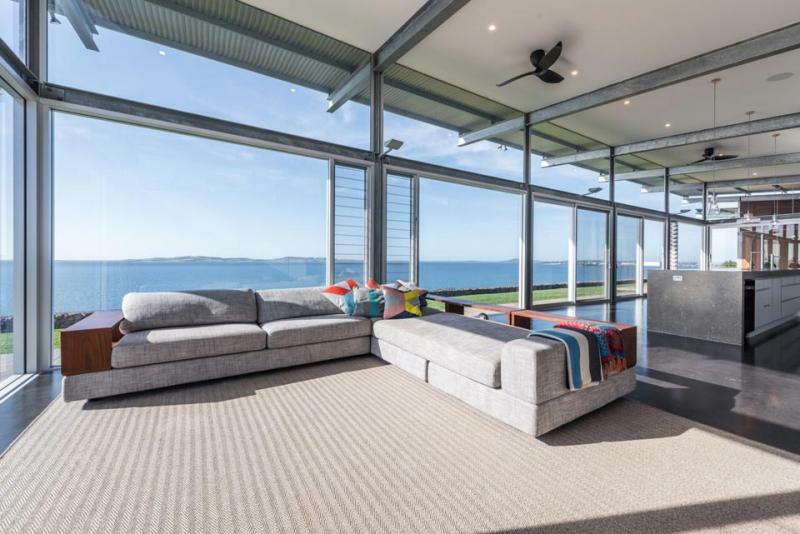 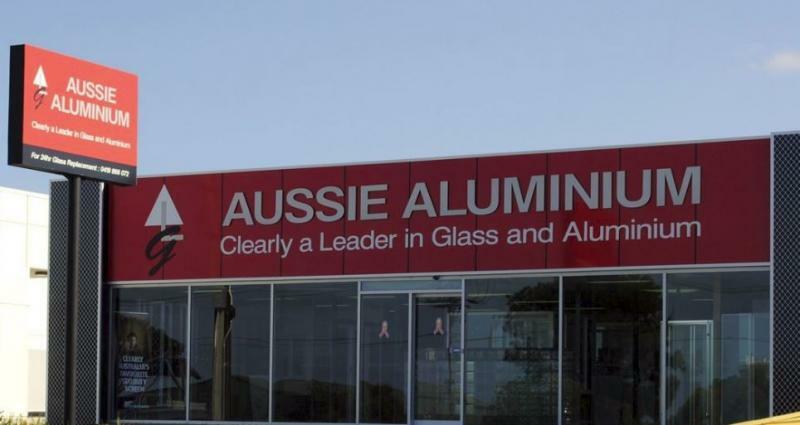 From windows and doors, security doors and security window screens to splashbacks, glass blocks and balustrades, the team at Aussie Aluminium are your premier aluminium and glass manufacturer. 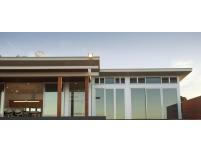 We manufacture products for the building industry and community in Port Lincoln and surrounding areas on the Eyre Peninsula in South Australia. 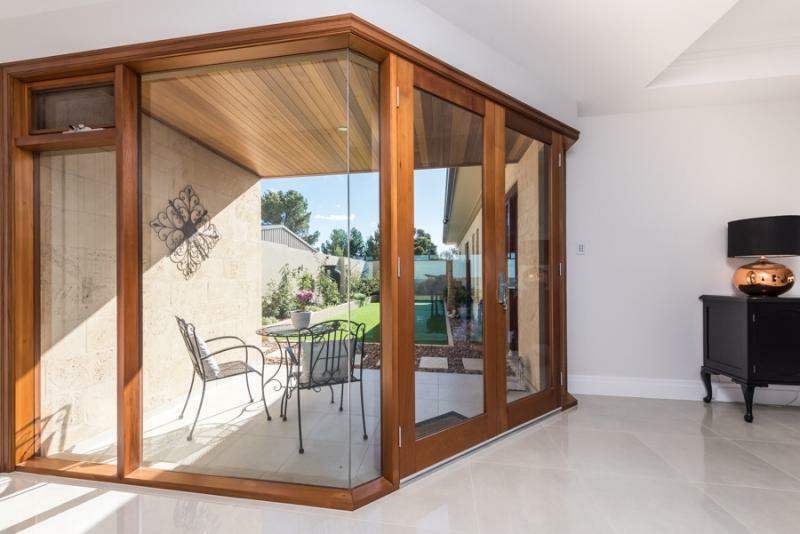 From treated glass and glazing to all types of shower screens and panels, we can offer affordable solutions to your glass and aluminium needs. 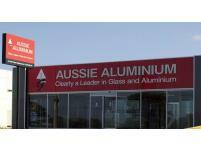 We can also powder coat a range of aluminium in a wide selection of colours. 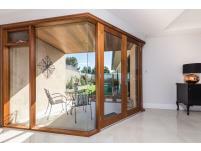 Our powdercoating service is available for metal products such as fencing gates, metal decking and verandah systems.